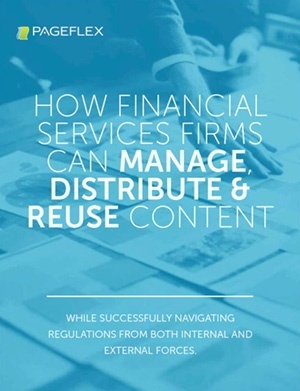 Discover the top industry benchmarks for financial services content management and how you can level up, even in a highly-regulated industry. Fill out the form now to get your copy of the whitepaper! Get Your Copy of the Whitepaper!